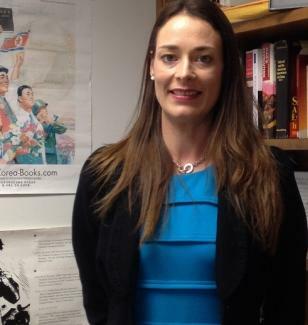 When Florida State University Associate Professor of History Annika A. Culver surveyed the state of Florida for examples of college courses on the history and culture of North Korea, she was surprised to come up empty. With the rash of alarming news about North Korea in recent years, along with the outsized, pugnacious personality of its supreme leader Kim Jong Un, Culver said there was an emerging hunger among students to learn more about the mysterious, stubbornly insular country. This semester, with a new course called “The History of North Korea from Colonial Past to Divided Present,” Culver is working to provide those curious students with an academic opportunity seldom afforded to American undergraduates. Culver, who specializes in East Asian history, said most Americans know North Korea as an antagonistic, hostile dictatorship striving to become the world’s next great nuclear state. Few, however, understand the fraught history that produced the modern Democratic People’s Republic of Korea, or how the country’s present-day posturing reflects a deep national memory of trauma, conflict and incursion. For centuries, Korea found itself precariously placed smack dab in the middle of power struggles between East Asian empires. Brutal foreign occupation was a regular occurrence, and war loomed seemingly ever-present on the horizon. In her course, Culver wants to draw connections between that perilous legacy and the modern policies of the North Korean regime. In the 1950s, the Korean War once again featured Korea as a theater for global power struggles, with Cold War superpowers feuding for control and influence on the peninsula. While an armistice was signed by North and South Korea in 1953, the conflict never formally ended, and the two sides are technically still at war today — a fact that, Culver said, the North Korean regime invokes in order to exert its grip over an uneasy population. North Korea’s antipathy for its southern neighbors and their American allies has been central to its national ethos for decades, but with the upcoming 2018 Olympic Winter Games in Pyeongchang, South Korea, the North and South have resumed diplomatic talks and have even agreed to march under a unified Korean flag. While some pundits posit that these displays of comity represent North Korea trying to drive a wedge between the South and the United States, Culver said that, at the very least, these overtures should forestall any deliberate acts of aggression during the Olympic period — no small achievement, as many worried that the Games could be marred by provocative North Korean missile tests. 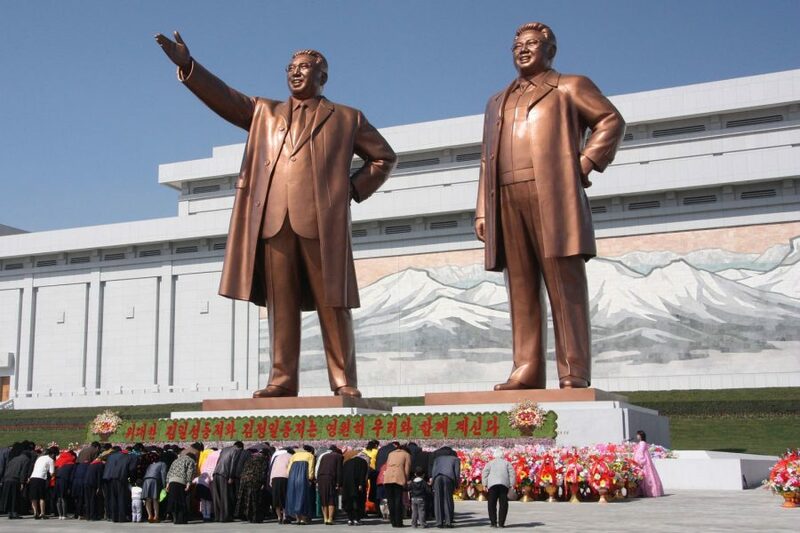 Culver’s course explores North Korea’s difficult history of foreign pressure and division. However, should these steps toward diplomacy and resolution continue, Culver said, there may be reason for a more optimistic outlook.